Since your childhood and from past experiences you formed a MATRIX, or what I like to call a Personal Template for Living. As you grew up your parents, family members, teachers, doctors and anyone in the community around you had an influence on what you thought, believed, felt and how you behaved. These social constructs dictate your living today. They are influencing your diet, self-esteem, feelings of love and relating, how you treat plants and animals, your fashion sense, what toothpaste you use, and so on. Your entire human experience is based on this Personal Template. In Personal Development we explore the fine details of your Personal Template by moving through a few different techniques that first reveal the specific core beliefs, thoughts, attitude, feelings and emotions…those regular patterns you cycle through. Next, we look at which ones are hindering your success, sabotaging your progress, and limiting you from expanding. And then we change them. Have you ever heard this popular saying, “Think outside the box?”. Have you ever wondered what that actually means? With this popular saying in mainstream social norms it seem obvious that we already know that our thoughts are indeed limiting and that it would be beneficial sometimes to choose different thought patterns then the ones we’re already familiar with. … to unplug from the matrix ….and choose something different than what we’re already experiencing. There are a few favourites personal development techniques I like to use to explore this Personal Template… of course the most well-known one is to keep a THOUGHT DIARY… thought awareness is a necessary and great beginning. Writing in a thought diary for 5 minutes every day is like shining a torch or flashlight in the dark and revealing what’s there. You can’t really make effective changes unless you can see what you’re working with. You can also do a BRAINDUMP which is where you use a large piece of paper (really large) and write down what comes to mind in point form (one word or a short phrase). You keep yourself writing by looking at other words or phrases on the page and write what comes to mind again. Eventually you’ll have the page full of words, insights and ideas. THEN, you look at it and contemplate. There are more personal development tools to start realising what’s in your Personal Template. Definitely browse the rest of the website for more ideas. Go to: Wyld Woman Coaching for sessions that take you through this process. 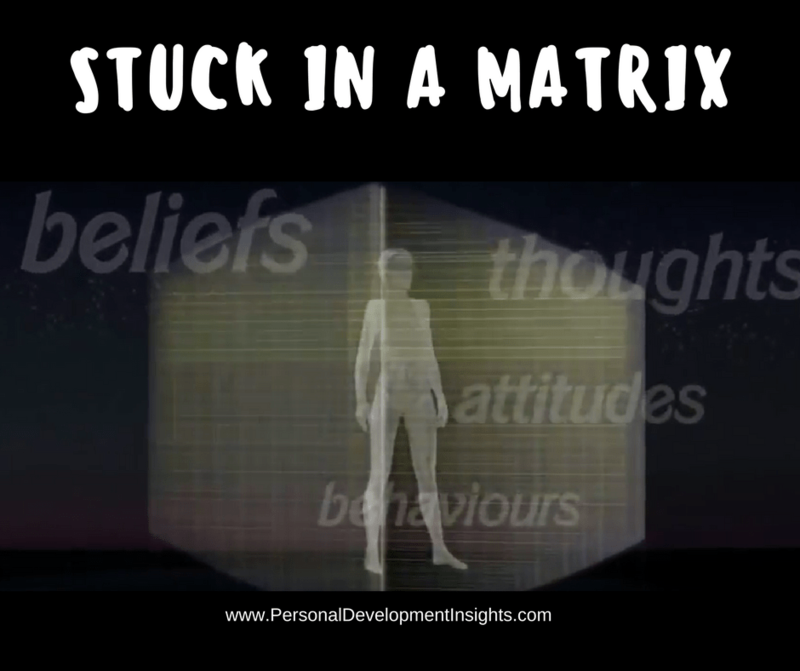 This entry was posted in Personal Development Resources, Self Improvement and tagged braindump, personal development, personal template, self improvement, think outside the box, thought awareness, thought diary, unplug from the matrix. Bookmark the permalink.